Business Expansion – This is awarded to a Bay County company that expanded its operations in 2017, investing capital and creating jobs for Bay County Residents. 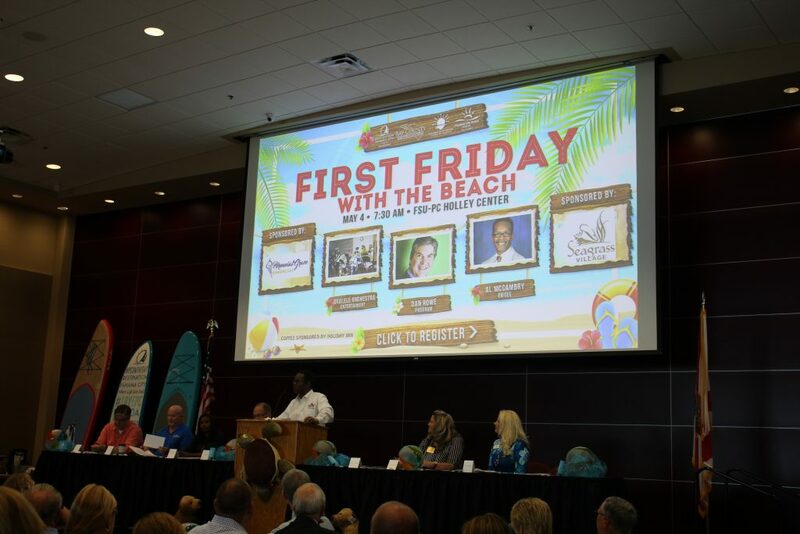 Entrepreneurship – This is awarded to a Bay County start-up company (less than five years old) that sets the standard for entrepreneurship and creativity. Export Excellence – This is awarded to a Bay County company that saw a significant increase in documented export sales in 2017. 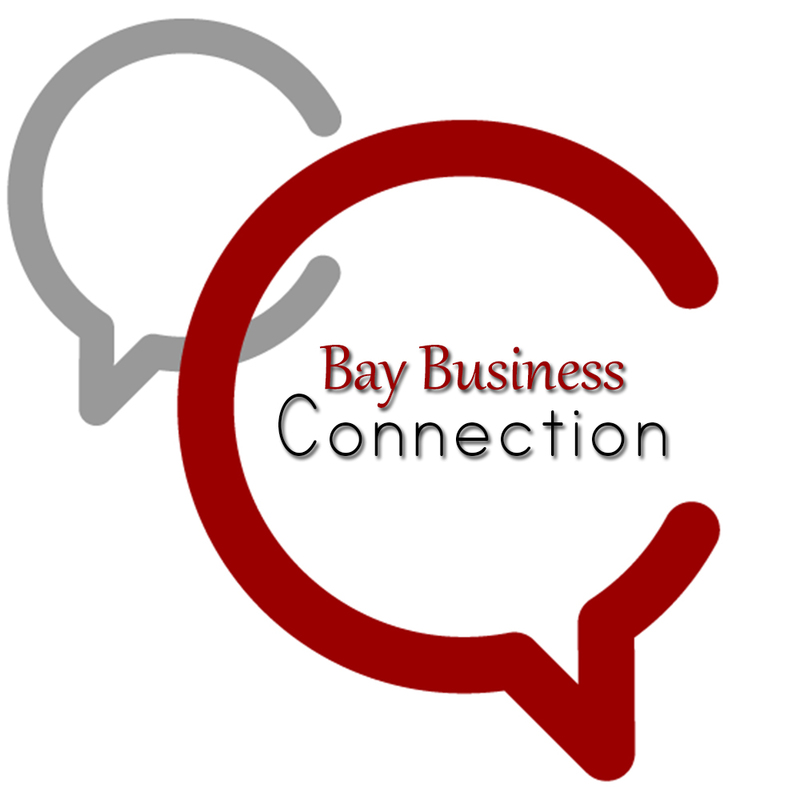 Innovation – This is awarded to a Bay County company, organization or institution that, through product or process, best exemplifies innovative leadership. 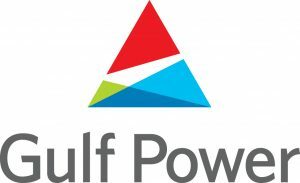 Newcomer – This is awarded to a company new to Bay County that began operating in the last five years. There is no application fee for Chamber Members. There is a $50 fee for future Chamber Members. 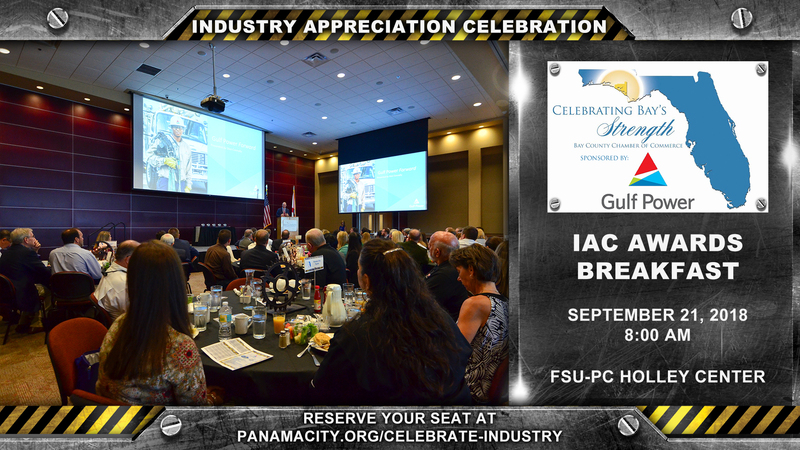 Recipients of the prestigious Industry Appreciation Awards will receive their awards at the IAC Awards Breakfast on September 21, 2018 at the Florida State University Panama City Holley Academic Center. Company name listed as sponsor on all event advertisements, invitations and program.